This approx. 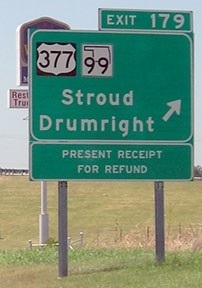 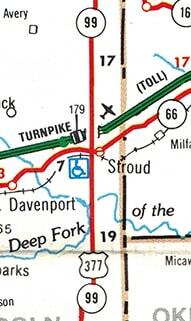 120-mile extension of US 377 north of Madill to Stroud was apparently done without AASHTO's approval. 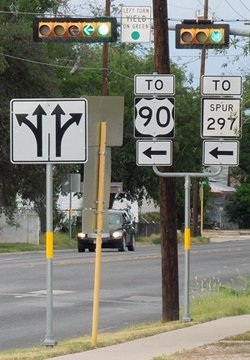 That makes it perhaps the single most blatant example of an AASHTO policy violation. And it is not a good precedent: the uniformity and integrity of the US route system depends on the voluntary cooperation of the state highway departments. 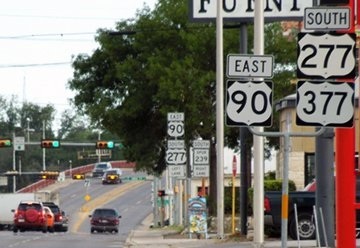 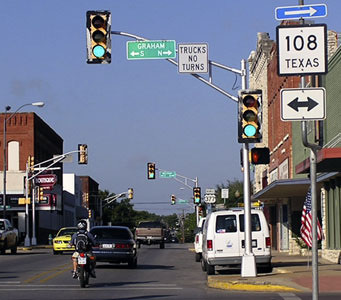 But with that said, one should not be too quick to place all the blame on OK DoT: they had been trying to get a US route designation approved for the Madill-Ada corridor for literally decades. 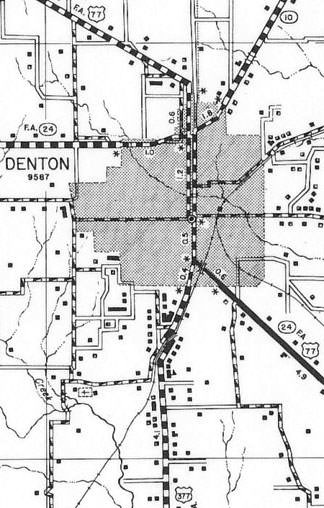 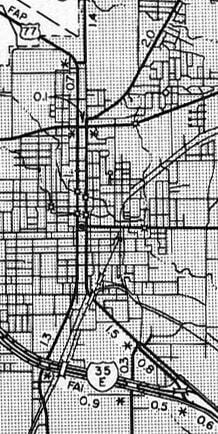 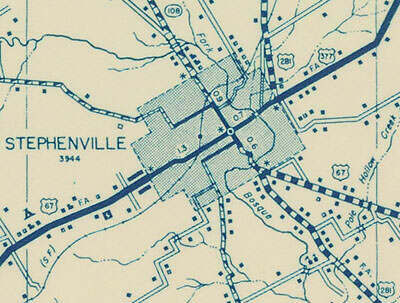 Starting in 1952, OK DoT had at least a dozen different proposals rejected by AASHTO. 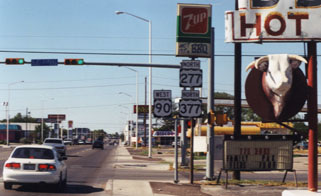 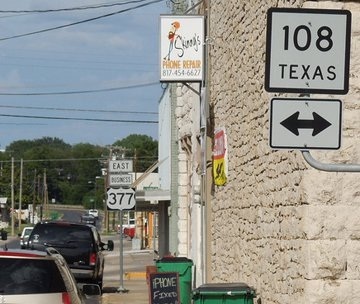 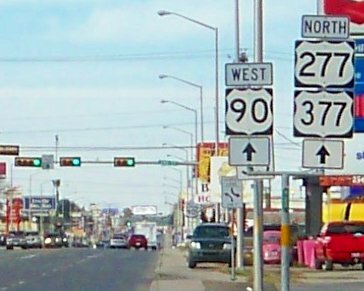 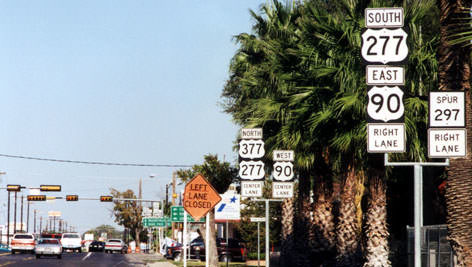 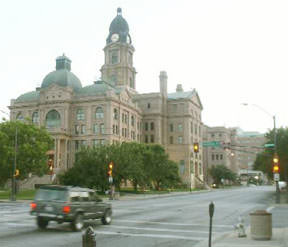 They tried all kinds of approaches, attempting to extend US 177, US 377, and even US 169, such that they would pass through Ada. 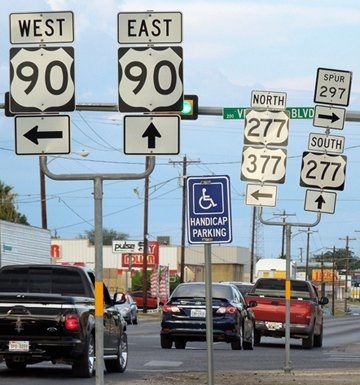 I have seen a few documents related to this: one stated that an extension was not approved because the road in question needed improvements in order to be considered compliant with standards for a primary route. 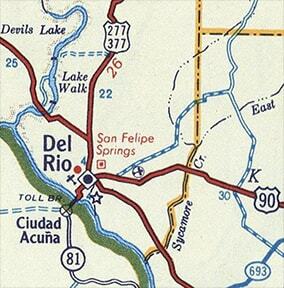 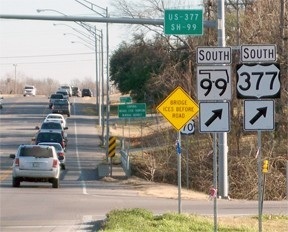 But another stated that the amount of US routes in that part of Oklahoma was too dense. 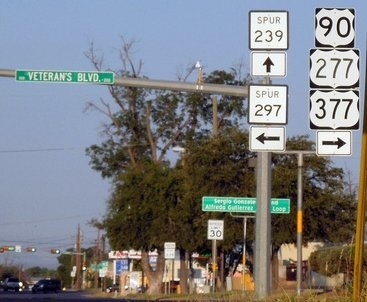 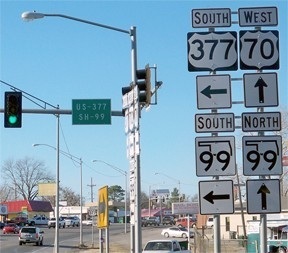 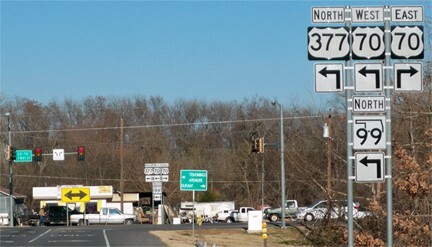 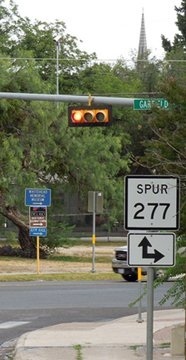 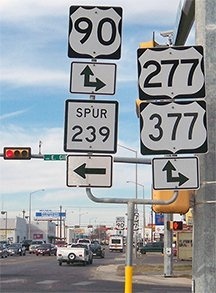 OK DoT may have felt like they were getting the run-around, so they decided to "go rogue" and signpost US 377 anyway.